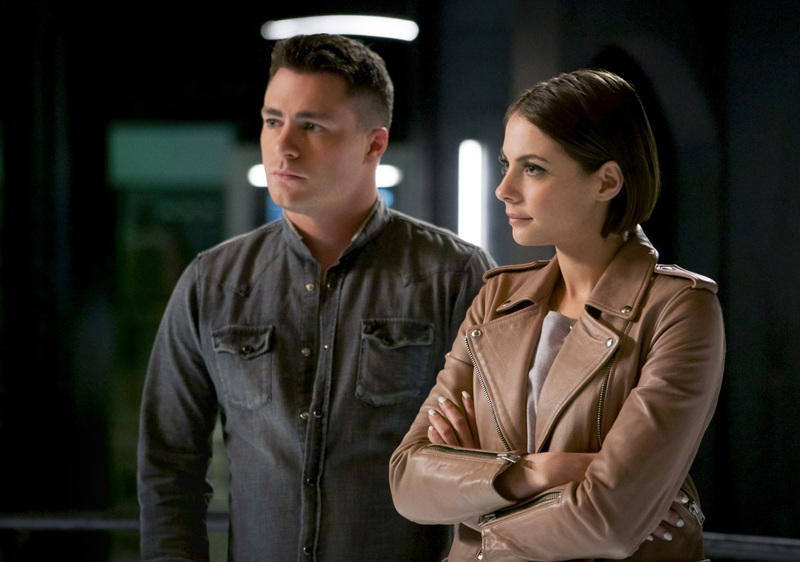 Episode 6×16 “The Thanatos Guild” — Nyssa Al Ghul (guest star Katrina Law) returns to Star City to warn Thea (Willa Holland) that a group of renegade League of Assassins members are planning to attack her. This group, led by Athena (guest star Kyra Zagorsky), is intent on finding a mysterious box that Malcolm left behind and will stop at nothing to get it. Nyssa helps Oliver (Stephen Amell) come to a life-changing realization. Joel Novoa directed the episode written by Beth Schwartz & Ben Sokolowski. Air Date: Thursday, March 29 (9:00-10:00 p.m. ET) on the CW.